Shelby has been a teacher at Little Footprints since 2006, after receiving her lead infant/toddler and preschool teacher certification from North Shore Community College. She was born and raised in Beverly, MA and now resides in Groveland, MA with her husband, Billy, and her three children, Lindsey, Joseph, and Benjamin. Shelby enjoys gardening, baking, four-wheeling and spending time with her family. She finds working with children rewarding and enjoys the "little" moments the most. 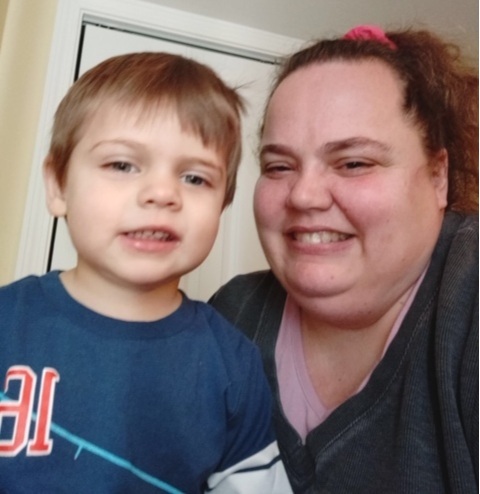 Keri recently joined the Little Footprints team in 2018, after spending 19 years as an infant teacher at a child care center located in Andover, MA. 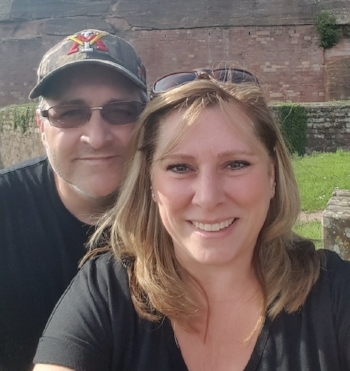 She resides in Haverhill with her two-year-old son, Ashton, and her husband Steve., Keri has her infant/toddler lead teacher, and preschool teacher EEC certification. In her free time, Keri enjoys scrap booking and spending time with her family. Keri most enjoys working in the infant age group because they change, grow, and learn so much in the short time of being infants, and she finds it so rewarding to be a part of that time in their lives.